I spent the last two days at the store, overseeing the switch. A few migration issues aside, the transition has been smooth and the store staff seems very happy with the new system. Previously the physical store was on System A and the web shop was on System B, and we had Some Other Thing sitting in between the two, trying to force these two unrelated systems to work together. 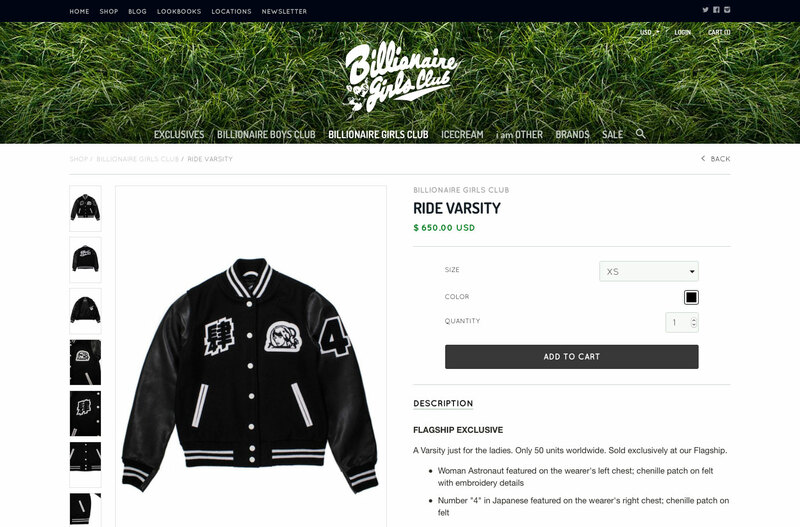 Now, on Shopify, the physical store and web shop can share inventory seamlessly. It’s a whole new world! 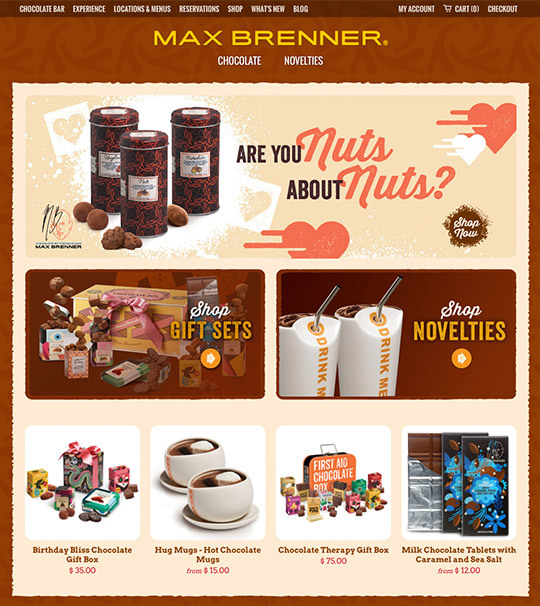 We just wrapped up a quick little Shopify shop for everyone’s favorite bald chocolate man, Max Brenner. The task here was something we’ve been hearing a lot lately: client has a shop on another platform and wants to switch to Shopify. 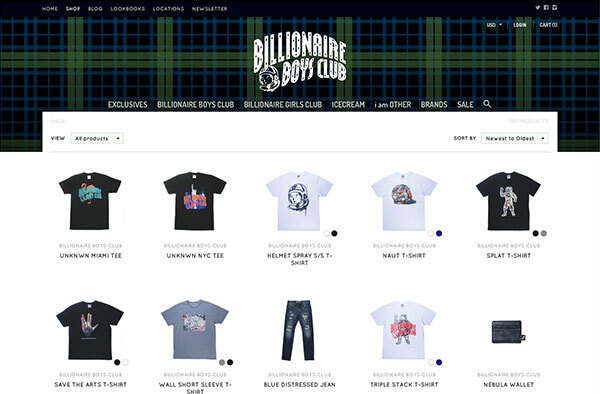 So we mimicked the style of their previous shop and got them up and running pretty quickly. This one has been in the works for a long time. Back in 2013 I heard from Yelawolf, a rapper from Alabama who’s signed to Shady Records. 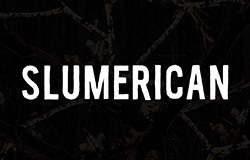 He wanted a site for his label/collective, Slumerican. And he wasn’t interested in the typical straightforward blog-style site that most artists are going for these days. He was talking an immersive world that you can explore – which was music to my ears, taking me back to the crazy days of all-Flash sites. So we set out on the long process of gathering photography (most of it shot by the Slumerican crew at real trailer parks down south) and figuring out the best way to make this thing work in the post-Flash world. 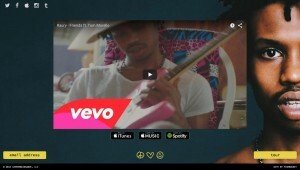 The result is this horizontal parallax scene (like the old days!) which pulls in content from instagram/tumblr (like the new days!) There are a few links hidden in the scene that’ll bring up some videos, with plans to hide some more stuff in here down the road. It was a fun ride and it’s great to finally launch it. Pop the trunk! So yeah, Fishbucket is listed in the Shopify Experts directory, and we get a ton of quote requests through there. (Unfortunately more than I usually have time to respond to.) 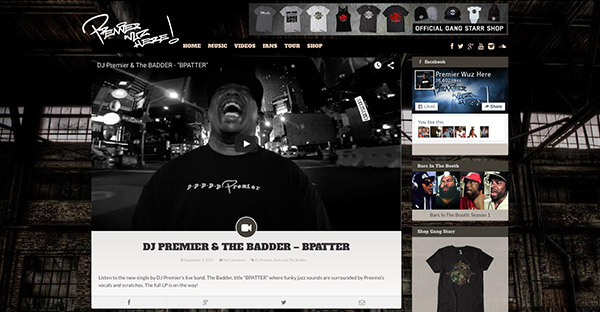 But one of them quickly caught my eye and made me do a double take – DJ PREMIER!? The site itself is pretty straightforward. 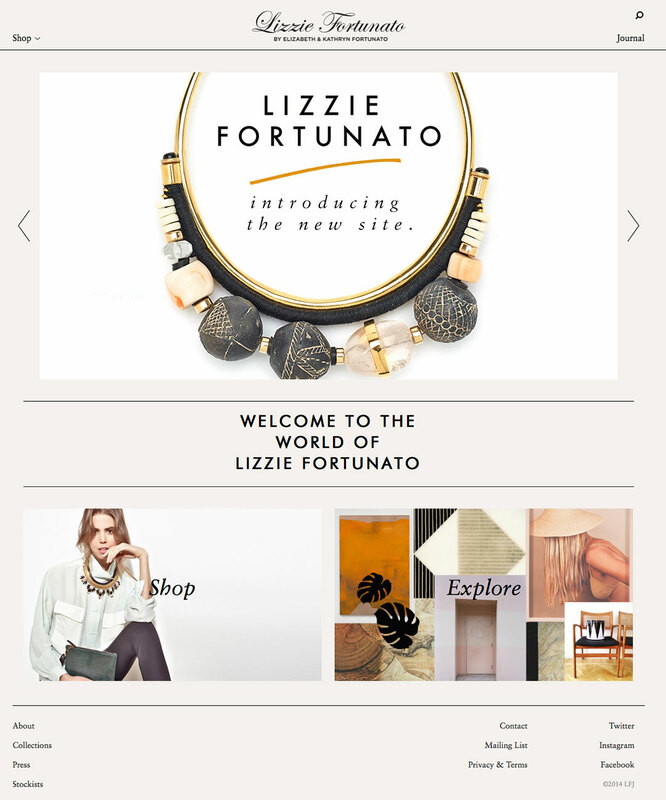 He wanted a blog-based site, easy to update, clean design. 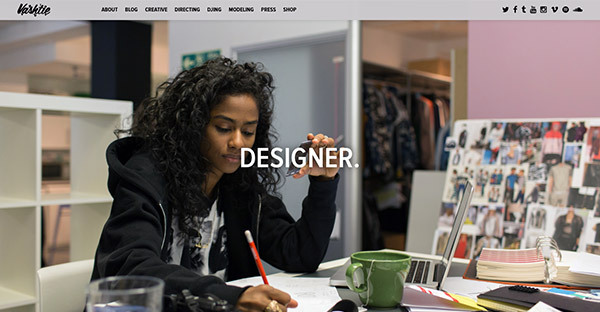 Blog powered by WordPress, shop by (obviously) Shopify, and we plowed through the design and development stages pretty easily. A smooth process all along, and I look forward to working with Premier and his team on some more projects soon. Totally honored and happy to announce this one! 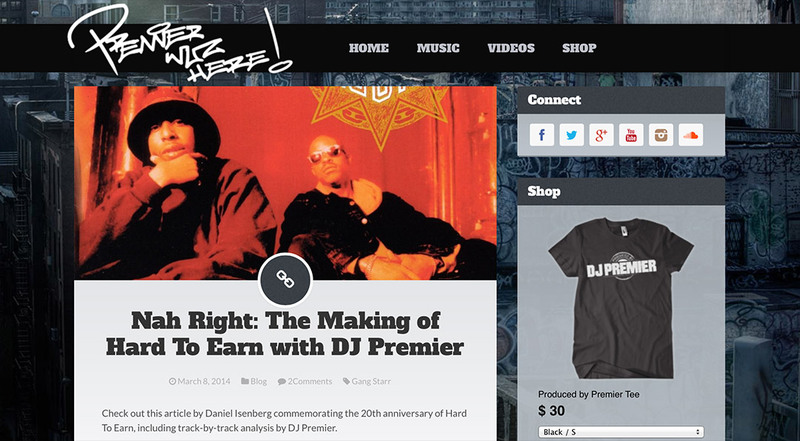 Side note: the above post from 2003 was about seeing a Gang Starr, Talib Kweli and Common show. 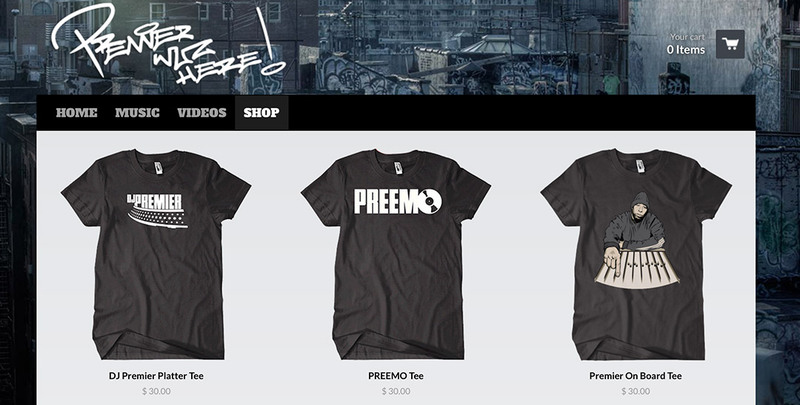 I made a site for Premier last week and Common in 2008. Kweli, hit me up! Oh hey, Happy New Year and all that. This blog has been quiet over the past few months, but it would be foolish to assume this means that Fishbucket has been asleep. When the workload gets heavy, announcing what we’ve been working on drops pretty far in the priority list. 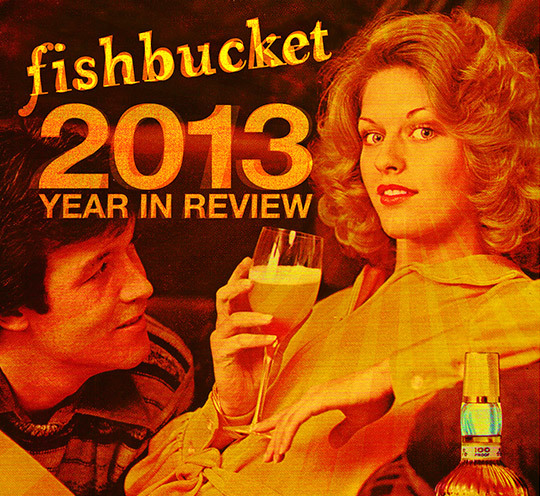 So here’s a look back at Fishbucket’s 2013, and a look to the future. 2013 marked the brand’s tenth anniversary, and we’re proud to have been a part of it since the beginning. (or, well, since the beginning of their website in 2005.) 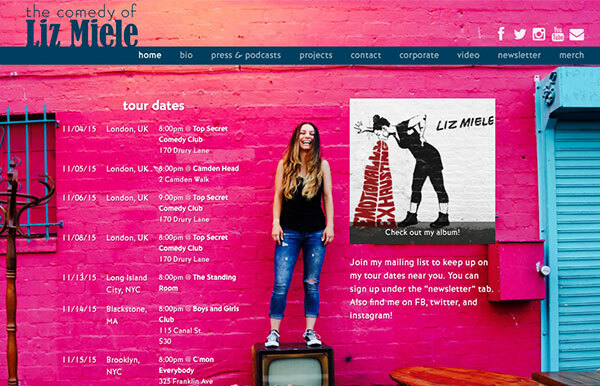 2013 saw a redesign of the site, plus ongoing design and development work. 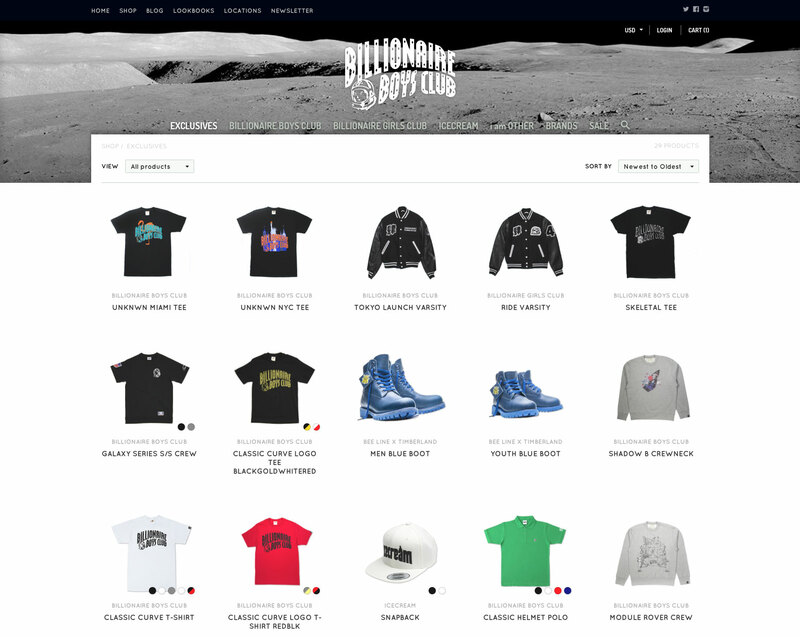 We have some more site enhancements in the works that should be rolled out in the coming weeks. 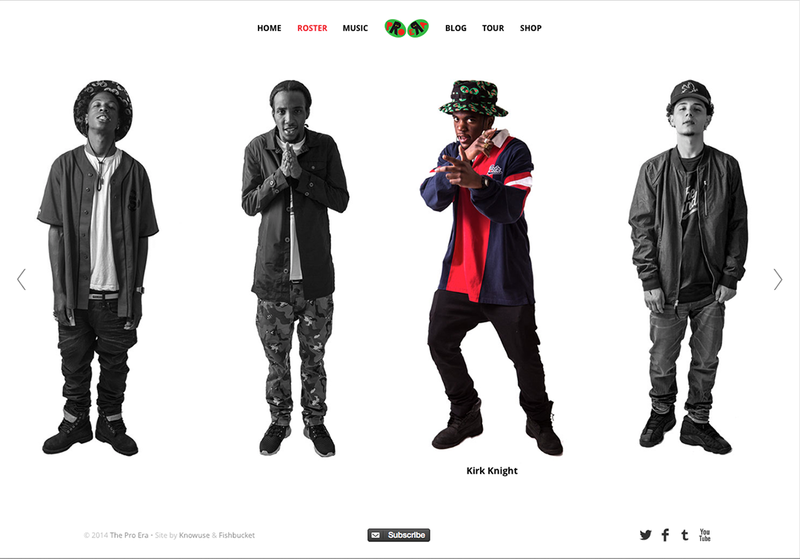 A good chunk of time in 2013 was dedicated to the site for Yelawolf’s Slumerican site. This one is going to be awesome – a throwback to the old days when Fishbucket sites were all Flash, and extra quirky and unusual. Although this one’s not using Flash at all. I’m excited to reveal it, which should be happening in the next month or so. 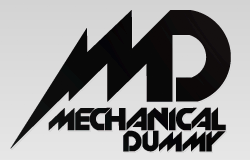 We’ve been working on Chris Brown’s Mechanical Dummy for a while now, mostly maintenance and development, but in 2013 had the opportunity to completely redesign the site. That redesign isn’t live yet, but will be soon. Very soon. Like, tomorrow soon. Stay tuned. 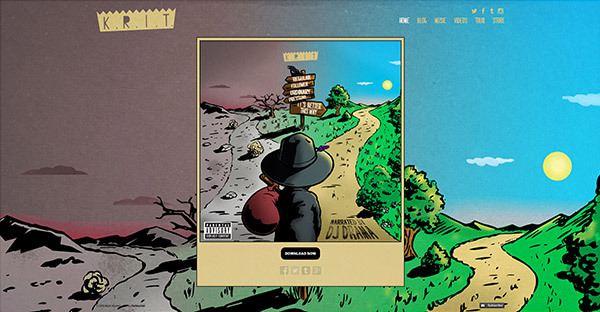 We had ongoing work in 2013 for a bunch of different projects under the Cinematic banner, including Big K.R.I.T., ASTR and Pro Era. 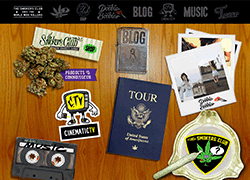 Also, a redesigned Smokers Club site which featured a collaboration with the crazy talented Growing Pains Studios. I couldn’t talk about 2013 without mentioning the growing team of talented designers and developers who make Fishbucket work. I especially want to mention Nate, Ted and Susan, who have been a huge help in the past year. Much more on the way, but instead of listing more links I’ll just say “more soon” and that I hope you all have a 2014 of extra-ordinary magnitude.